Eid, Breaking Of The Fast Festival 2013 (Part I) : The Paris Green, Eros By Versace & Iftar @ Kembangan Paradise, Seri Kembangan! 3 days holidays with Nuzul Al-Quran as the initiator – will I ever let the holidays gone by the drain although the other party claimed that to be so busy and occupied with professional schedule? Nay, not a chance though I might be bombarded with too many accusations and prejudice-based harsh words. Whatever, like I care. 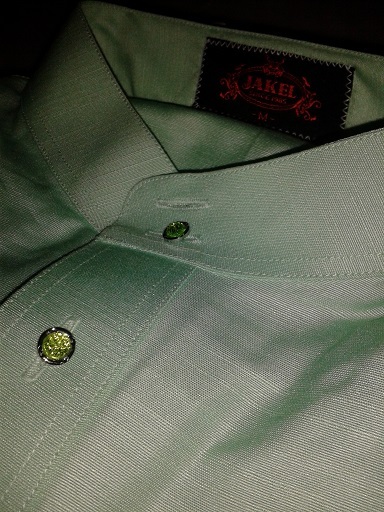 The Eid 2013 Baju Melayu – The Paris Green by Jakel. So, as the Eid is drawing near, I took the opportunity to buy something for myself – pampering myself once a while do no harm, I guess. 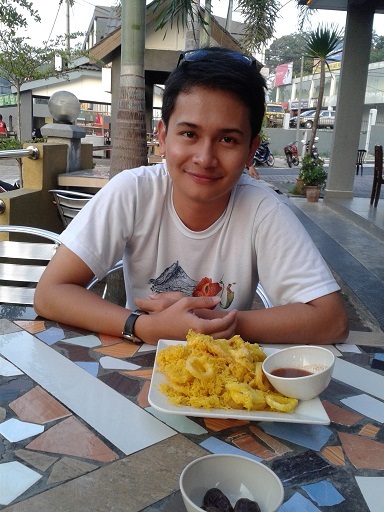 Made plan with Kord who happened to come down to KL visiting his sister in Puchong; and off we went to the popular destination during Eid in Malaysia – that is, Jalan Tunku Abdul Rahman (affectionately known as TAR) & Jalan Masjid India! These two streets are the most famous spots for KLites during Ramadhan and nearing The Eids. People throng these two streets every years when Eid is drawing near as there are hundreds of retail and clothes shops selling varicoloured dresses and traditional wears, suitable for the upcoming festive seasons. Besides, the prices could be bargained if you know the tricks! As expected, the crowd thronged the streets and we were nearly SUFFOCATED!! The flood of people were congested and blimey, I had to literally gasping for OXYGEN in the middle of “human-entrapment” in the middle of Jalan Masjid India. Honestly, I don’t understand; how come people bring toddlers and their small children to the places during Ramadhan??? You could expect there would be crowd congesting and yet you are bringing infants and toddlers??? Sheesh! Iftar at “Kembangan Paradise” in Seri Kembangan. Anyway, we finally made it to Jakel; of where I bought my this year’s Baju Raya. This year, I opted for a bit plain of colour since for the last two years, I chose the tri-colour stripes pattern. I never had the Paris Green colour for my “Baju Melayu” so I chose that. There goes my RM180. It suited my peacefulness and balance I found in my 29th age of life. 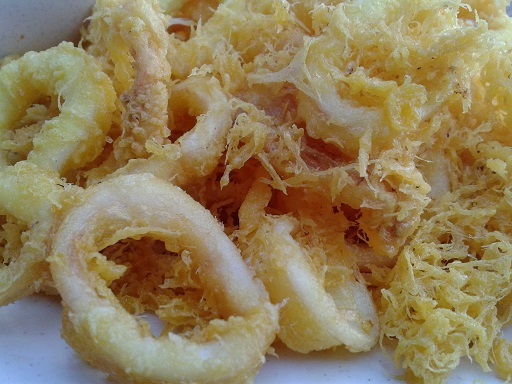 Squids cooked with turmeric. It’s a typical; nothing fancy cooking. But it looked good in the picture, aite? 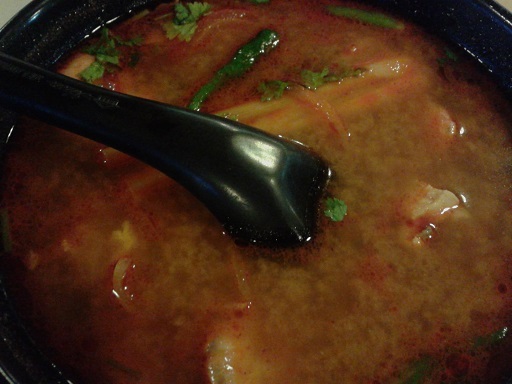 Mixed Tom Yam. 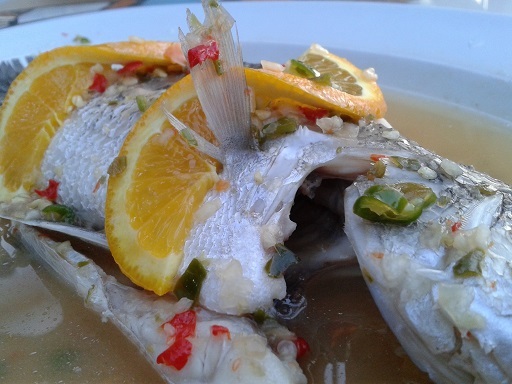 Very Thai-ish. 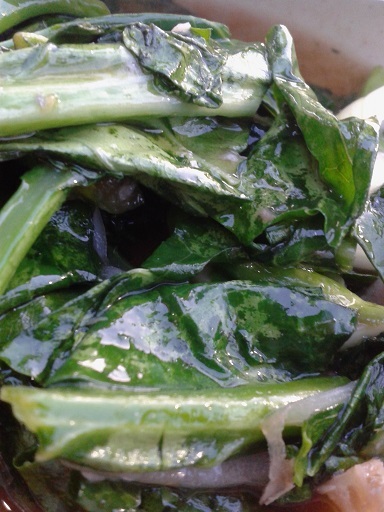 “Kailan with salted fish”. Not TOO salt; just nice! We practically licked all the soup! Yummy! 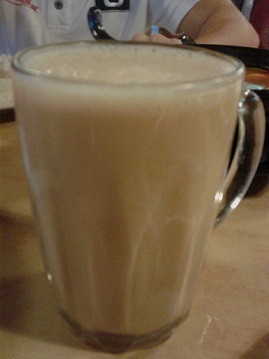 The popular Malaysian beverage – the Teh Tarik! 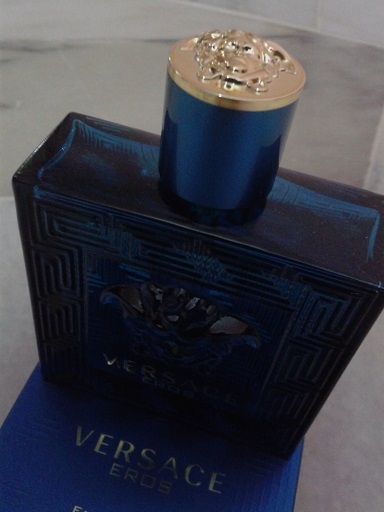 Either way, apart from the fresh smell, I am also loving the classy turquoise bottle with the Medusa emblem on the bottle’s body and top. The Grecian affiliation of Eros is intact with The Versace Logo! Well, there goes my RM299 from Sogo! 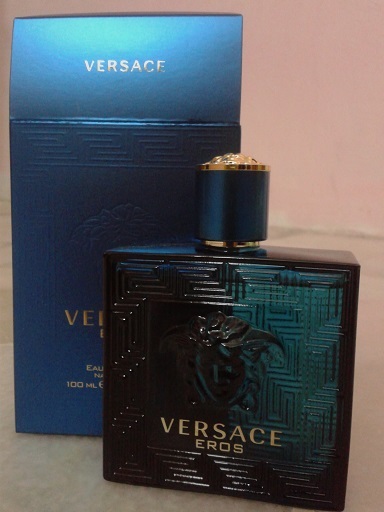 Well, that is my smell of this 2013 Eid y’all. 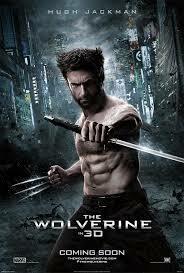 Then, we managed to catch “The Wolverine” at TGV Balakong. On whole all I can say that though Hugh Jackman looked so buffed and good but the storyline was fragile and the love interest, Mariko was just a damsel-in-distress love toy. More credit should be given to the character Yukio. Very spunky! 3.5 stars outta 5! Hugh Jackman as Logan, The Wolverine. 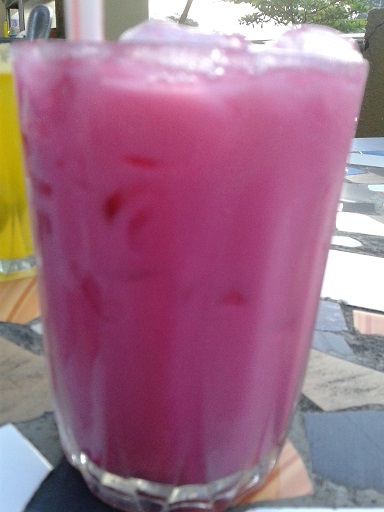 Next, we had our Iftar at a restaurant called “Kembangan Paradise” at Seri Kembangan. It was suggested by Kord. 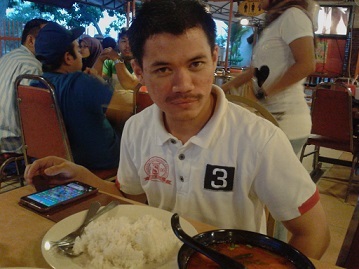 According to him, the food were pretty good as he frequented there with his friends during his UPM years. 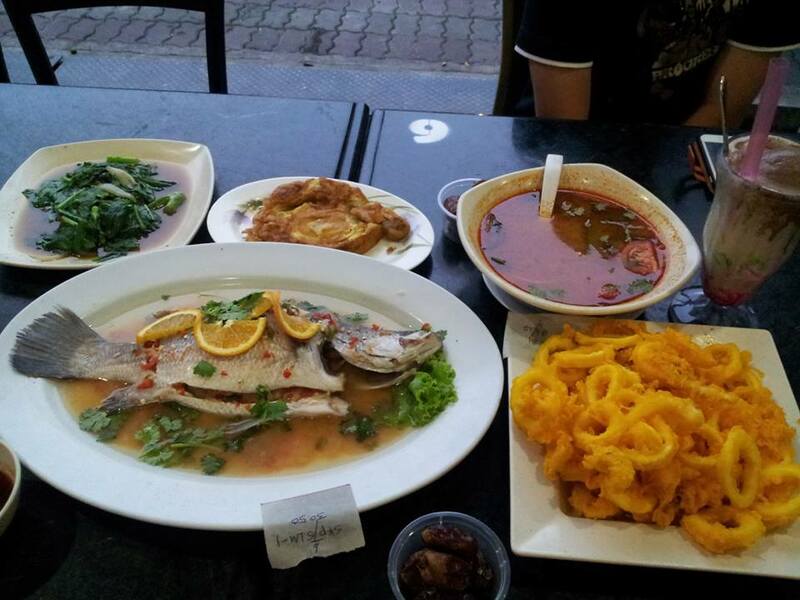 The restaurant is located opposite the Serdang Fire Station. 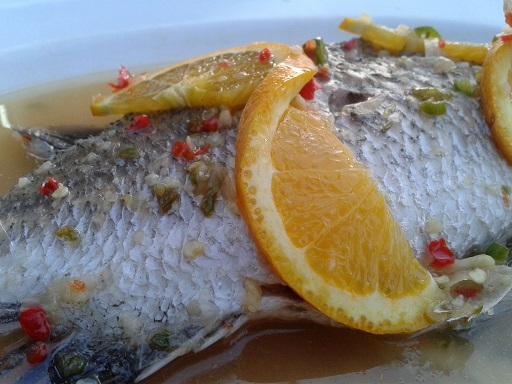 On whole, I can say that the food were good and delicious. 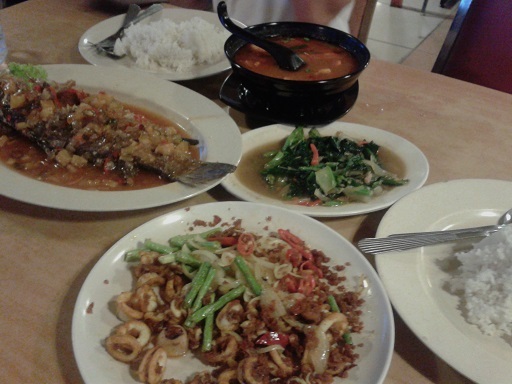 We ordered the simple “siakap 3 rasa” (sweet soured flavour); “kailan ikan masin” (kailan cooked with salted fish); “tom yam campur” (mixed tom yam) & “sotong goreng kunyit” (squids cooked with turmeric). 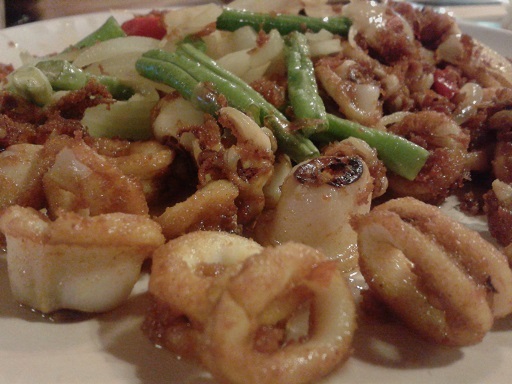 I could vouch that the food were neither too salty nor too spicy. Simply JUST NICE! I love the food! Furthermore, the ambiance was nice and cozy with “Malay hut”-like seating. The price? 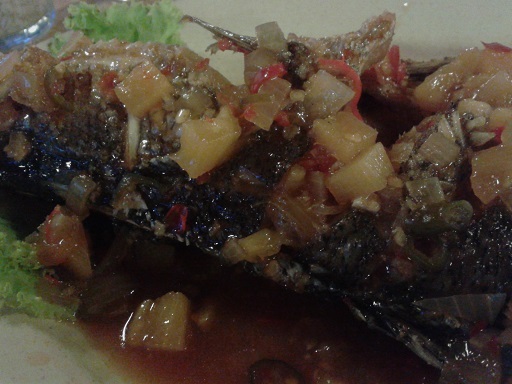 Well, it was around RM50++ which I thought was OK for the food served. Perhaps, I am coming there next time! Posing before the Iftar food! Kord decided to pay a visit to my residence in Serendah as he had never visited my Desa Anggerik’s residence; he did once come to my residence in Kampung Seri Serendah for Raya convoy in 2010, I think (that was ages ago!). So today, I just showed him around Batang Kali and the site of my upcoming property in Tamu Hill, Batang Kali; Insya ALLAH and then off we went to Genting Highlands just for a peekaboo. 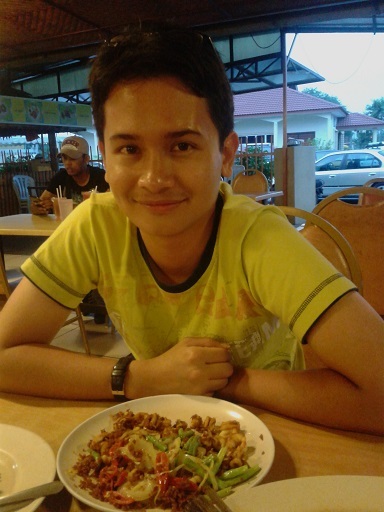 Later this evening, Kord drove back to Pahang. My heart sank when I saw this picture of the late Allahyarhamah Mak Cik Nah. Nostalgia played in my mind. I remembered that we used to buy “kuih” from her before we went to school and rent some Hindustan VCDs. You know, people leave us… only memories remain…. Inalillah. May ALLAH SWT rest us in peace among The Believers. Amin. – Courtesy of Kak Yanti & Faiz’s FB picture. Tonight is already Ramadhan the 20th. Time flies so fast. And last but not least, today also a melancholic day. Mak Cik Nah, a dear neighbour back in FRU Flats (mother of Anas, Kak Yanti and Faiz) passed away after 8 years of battling with cancer. My heart sank when I saw the last picture taken while she was battling the cancer and depended on the life machine. Nostalgia played in my memories. *Sniff* God SWT is Powerful. So many known faces in our lives left us; only to be able to be reminisced in our memories…. 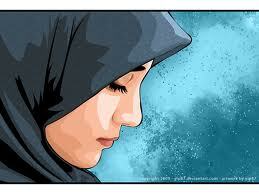 Al-Fatihah…. . One day, the days for my parents will come…… I hope I can be strong that day. Amin, amin, amin. May ALLAH SWT bless her soul. My scent. I feel so Grecian and mythical. The Bride Of The Red Sea (Episode IX) : Unreachable Beyond The Niqab. My anticipation is quite high. So far, the projected cashflow is as per planned. 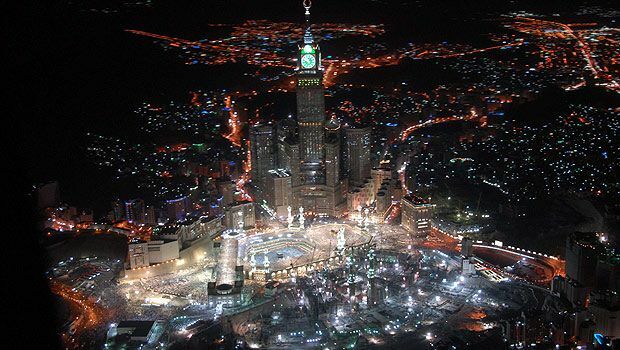 If nothing could go wrong, by the end of the year I shall be able to visit, Insya ALLAH. Alas……! I just had a conversation with Kak Mazidah, a colleague who went there last year and also about to perform Hajj this year. I asked her about the schedules of “winter Umrah” or the last year sessions. I was flabbergasted when she told me that this Ramadhan is the last session for Umrah as the Hajj will commence circa September and after that, Makkah will be closed for 3 months for cleansing and cleaning processes! My heart sank. It means that my ambition to step footsteps there by the end of this year will never crystallized. I am crestfallen and taken aback, I must say. I have gone through a few obstacles – the first one is the emotional part (https://undomiel84.wordpress.com/2012/09/03/the-bride-of-the-red-sea-episode-iii-a-flawed-heart-cries/) & then the financial hiccup circa February; I had to pay my lawyers regarding my upcoming housing processes ( https://undomiel84.wordpress.com/2013/02/06/the-bride-of-the-red-sea-episode-vii-the-ambitious-glassheart-is-broken-cashflow-rhapsody/). Sigh….. I am sad. 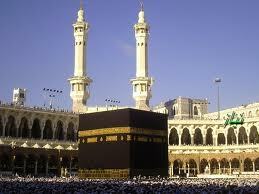 Every time I am about to breakfast or Iftar, I will have a little prayer that I can go there by the end of this year. It is very disheartening. But then if I were to look at the bright side; perhaps this is the way ALLAH SWT telling me that “I am still not ready”? That I still need to exercise patience and fathom more knowledge? Preparing myself mentally and physically? After all, this is NOT a vacation; it is an Ibadah. Still, I won’t lose hope. I have yet call the agencies directly asking for the schedule. Who knows? “There can be miracles, when you believe.” Sigh. The 3rd Heir Of The House Of Windsor (Part III) : The Name Is HRH Prince George Alexander Louis of Cambridge. It is official! 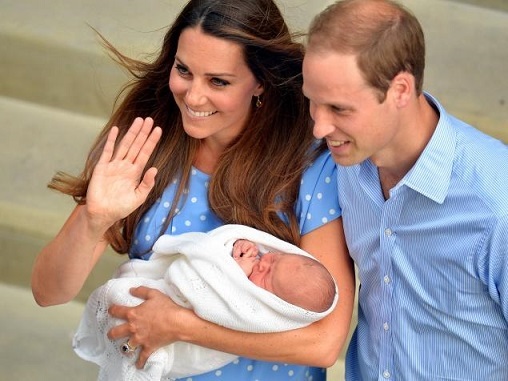 The royal officials had issue the official name for the newborn Prince of Cambridge as “His Royal Highness Prince George Alexander Louis of Cambridge”! 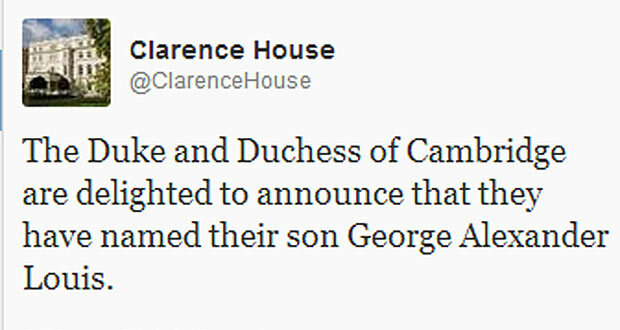 Statement issued by The Clarence House. The rationale behind the name is yet unbeknownst. Likely, the name “George” is named after his great-great-grandfather King George VI, the Queen’s father whereas “Louis” is one of William’s middle names. It is also likely to be a tribute to Lord Louis Mountbatten, the Duke of Edinburgh’s uncle and the last British Viceroy of India before independence in 1947. It is said that the Mountbatten and William’s father the Prince of Wales were very close, with Charles confiding in his relative. He was known by the Royal Family as Uncle Dickie and was assassinated by the IRA in August 1979, three years before William was born. His boat was blown up on a fishing trip off the coast of County Sligo, Republic of Ireland. It is Prince George Alexander Louis of Cambridge. Anyway, for the record, there has never been an English king called Alexander but three medieval Scottish kings ruled as Alexander. But, oh well whatever it is, here is the 3rd in line to the throne ascension! 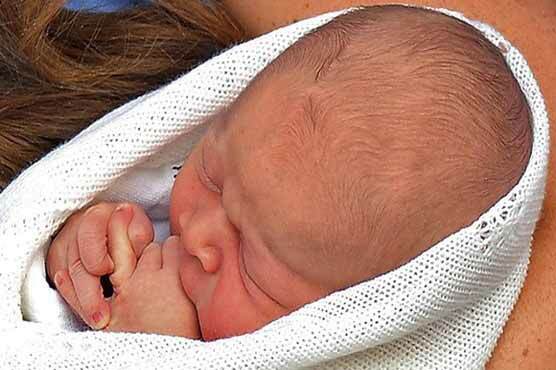 The 3rd Heir Of The House Of Windsor (Part II) : Introducing Prince of Cambridge @ St.Mary’s Hospital, London! 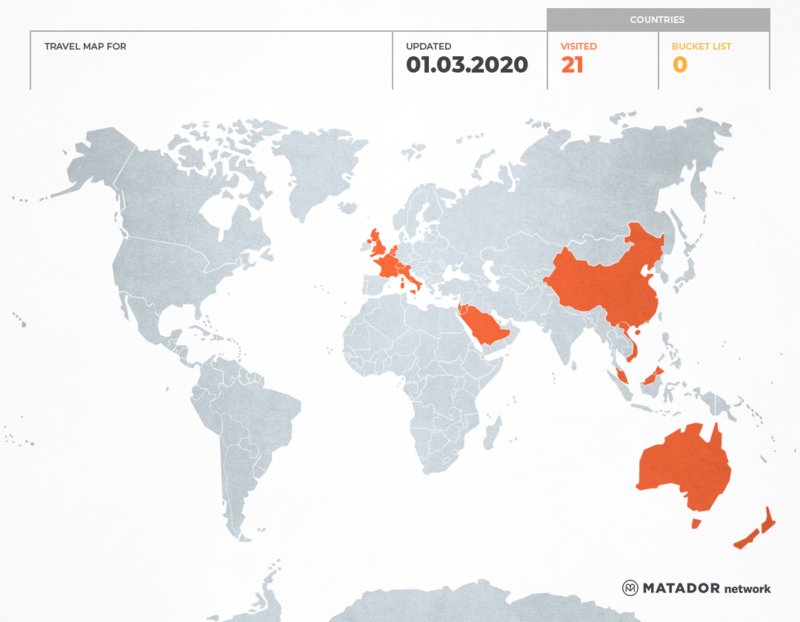 As per the tradition, both the Duke and Duchess of Cambridge formally introduced their first Royal baby to the world after a day of delivery. 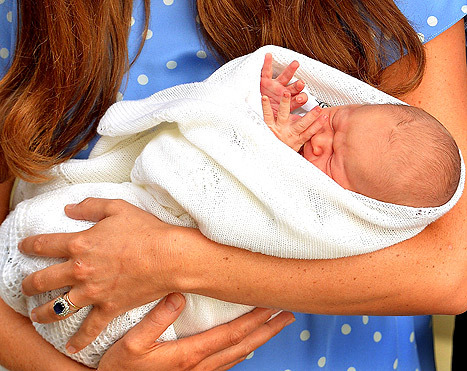 With reported 12 hours labour at St. Mary’s Hospital in London, Kate Middleton seemed casually poised with the white polka dot blue Jenny Packham dress while holding her precious Prince of Cambridge. She exuded breathtaking beauty fit for the New English Rose and seemed cheerful along with Prince William. 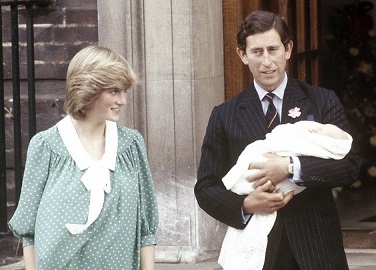 I am not sure but according to various reports online, it is said that the reincarnation was uncanny to Diana, Princess of Wales as she herself wore a green polka dot dress when she introduced Prince William for the first time in 1982; at the entrance of the very same hospital. 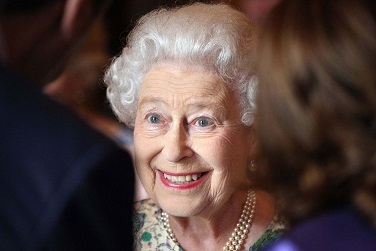 The rare smile of Queen Elizabeth II. Down the memory lane. Reincarnation of polka dot dress when Diana, Princess of Wales introduced Prince William in 1982. At this juncture, no name is announced as yet. He is nonetheless, Prince of Cambridge! 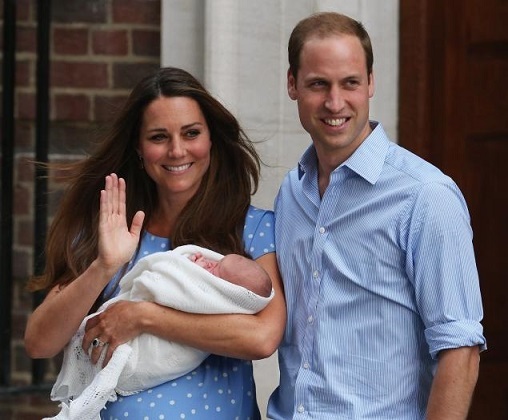 The 3rd Heir Of The House Of Windsor (Part I) : Princess Catherine Elizabeth Middleton, Duchess of Cambridge Gives Birth! 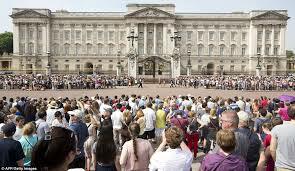 The crowd thronging in front of Buckingham Palace anticipating the news. I know some Malaysians or Moslems who always like to associate western world with heathens will be like – “WHAT THE HELL? !”; but I just can’t help but writing about it. I am a self-professed European royalties aficionado especially of the English royal families. If you are an avid reader of my blog, you would notice that long ago. 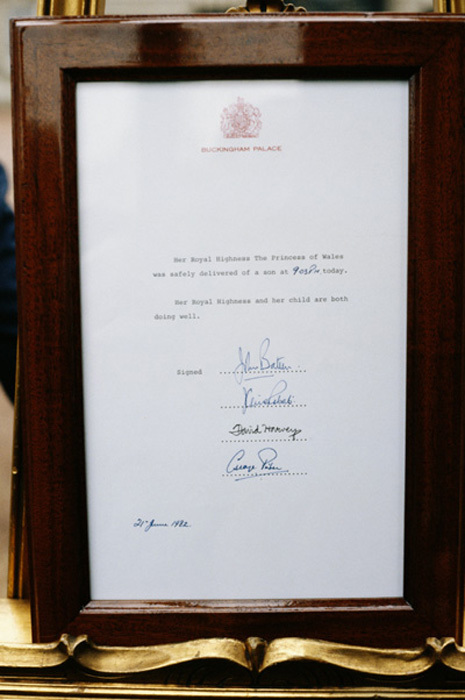 As of 30th April 2011, I had covered The Wedding Of The Year between Prince William & Kate Middleton via https://undomiel84.wordpress.com/2011/04/30/personal-professional-red-letters-part-v-the-royal-wedding-of-hrh-princes-william-duke-of-cambridge-hrh-catherine-duchess-of-cambridge-upnorth-solo-rendezvous/ & also the pregnancy of Kate Middleton a year later as of 4th December 2012 via https://undomiel84.wordpress.com/2012/12/04/duchess-of-cambridge-is-pregnant-a-royal-duty-for-the-new-englands-rose-catherine-kate-middleton/!! 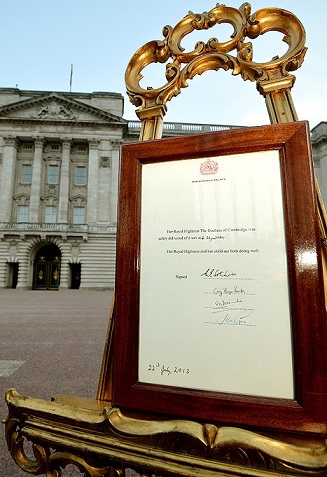 The couple successfully execute their royal duty to produce an heir! Hahaa! Courtesy of JustJared.com – my favourite Paparazzi website! 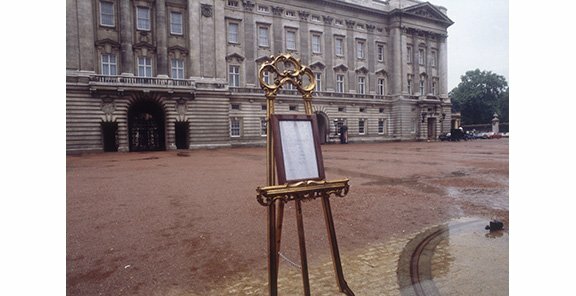 The Buckingham Palace announcement of the birth of Prince William & Princess Kate’s son. Congratulations! The new English Rose has given birth. She is the incarnation of her late mother-in-law, Princess Diana. 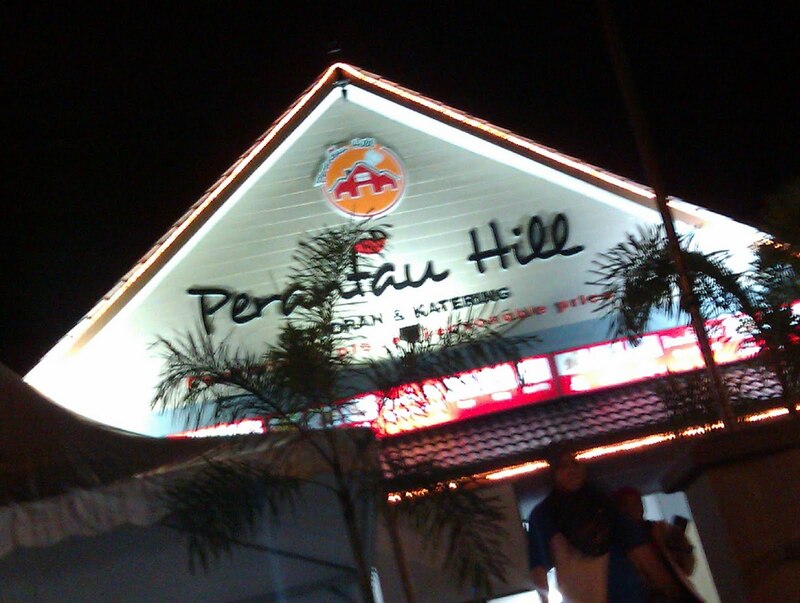 The Maghfirah Iftars @ Perantau Hill Restaurant, Sungai Merab. It is already the 13th Ramadhan of 1434 Hijrah; in the year 2013 where Moslems are encourage to seek ‘Maghfirah’ (Forgiveness) from ALLAH SWT. 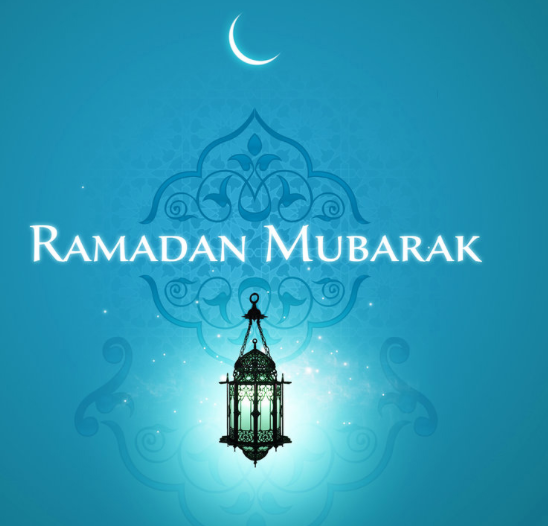 So far, Alhamdulillah I am still blessed with a good health enabling me to perform this fasting ritual as a Moslem. 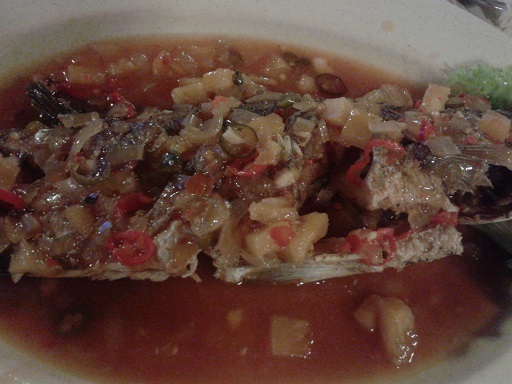 At this juncture, my tonsils are still behaving nicely and I pray it will continue to be that way, Insya ALLAH. Anyway, for the iftar this year, I have managed to perform Terawikh at the Masjid Nurul Iman, Serendah when I don’t have Night Classes a.k.a. tuitions from Monday-Wednesday. The weather however is not predictable. Sometimes it is scorching hot; sometimes it becomes cloudy. Anyway, last week I went out with Kord who happened to visit his sister’s crib in Puchong; and since Mak was in Putrajaya taking care of poor Raess who was suffering from Dysentery; I thought of hanging out with him. 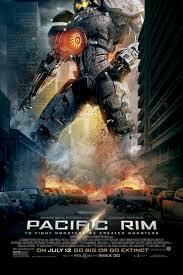 Went to watch “Pacific Rim” via 3D which was an awesome movie – a hybrid of Godzilla Vs Transformers; and then we had iftar at Perantau Hill which is in Sungai Merab, Bangi. I’ve always see the building but never enter prior to Kord’s iftar. I remembered eating at the stall version of Perantau before it was moved to the bigger complex built on a piece of vast land. Two cool and fun movies! Worth the pennies. A week later; which was yesterday after watching “Red 2” – which was by the way A HILARIOUS movie with old school casts such as Bruce Willis, Mary-Louise Parker, John Malkovich, Helen Mirren, Catherine Zeta Jones and Anthony Hopkins!!! ; I decided to go there again for my weekend rendezvous. 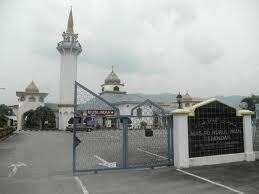 I think the place is comfortable with “surau” and good parking lot for customers. The customer services also were OK. The pricing was of course (what do you expect?!) not as cheap as the one in regular stalls, but hey; once a while, right? I forgot to snap the picture of the plaque; so I had to resort to Google Image. Courtesy of : http://ahmadfauzi-ahmadfauzi.blogspot.com/2011_12_01_archive.html. Courtesy of Kord’s camera. The first time dated 14th July 2013. 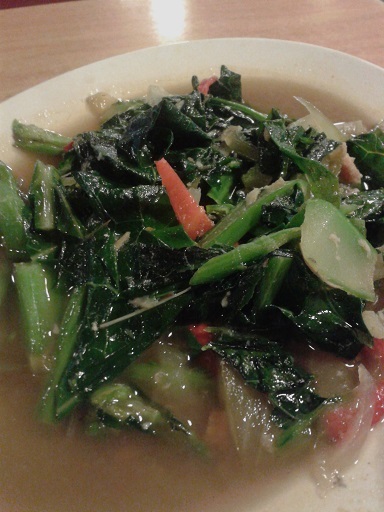 “Kailan” cooked with salted fish. One for the camera on 22nd July 2013. Ordered the iftar meal pretty much like the one with Kord’s on 14th July. Hahahaa. Does this iftar means the previous emotional upheaval can be shunned? LOL! Talk about being dramatic! Will I Leave The Glass Cage? I, The Lovebird. Yes, so far I do feel lucky in life. I have more than I could ever hope for. But, the life is no bed of roses. Yes, having love and someone to love you in return is sweet saccharine – but will the feeling of being controlled and being kept as a trophy can alleviate everything? Yes, I am a bird in a glass cage. People don’t see the glass; they thought I am alone on the branch but little do they know that there is glass cage surrounding me. My feet are bound. There is the owner who has the key to the glass cage. And I have been loyal and truth to the owner; and so does the owner providing the bird with love and everything. It was a bless and bliss. 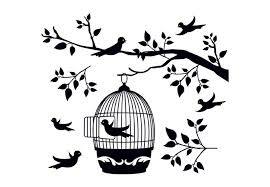 But, as a bird you wanna be set free when you see other birds enjoying their lives outside. 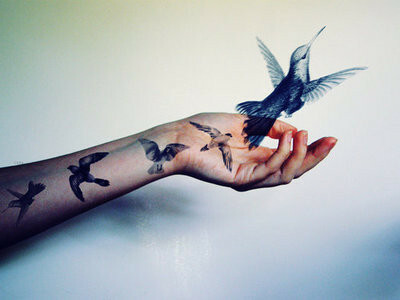 The owner controls your whereabouts, refuse to let go, afraid you will fly away. Once a while, with the rope binding the feet, the owner set you free to fly – but then drag you back to the glass cage. 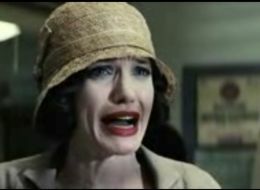 You are angry, you are sad, you are frustrated. Yes, the owner provides a nice and comfortable glass cage; but it is a cage nonetheless. Other birds are curious and flying around to you but they are hindered by the unseen glass cage. Is it the time to set myself free? I am lovebird wanting to fly away from the glass cage. The song “Lovebird” by Leona Lewis really illustrates the dilemma. Only music knows very well how to express my feeling. I just think we are different people with different personalities and ways of dealing with problems? Are we of different breeds? Sigh. You used to call me your love bird. Hold my heart in my own hands. Gotta get back to breathing.